For the best entertainment during the holidays, come to Plymouth Snowsports Centre! With a full day of learning and developing your chosen discipline, your kids (ages 5-15yrs) are guaranteed to have loads of fun, get plenty of exercise and make new friends. Lunch each day is included at no extra cost. Our activities run from 9:45am to 4:00pm, with free early drop off from 8:30am to 9:45am. Late stay is also available from 4:00pm to 5:30pm and has a surcharge of £8.50 per child. Our slots sell out fast, so call us on 01752 600 220 to book your reservation and avoid disappointment. *5+ Advanced Days are not taught lessons but will be supervised open practice sessions. For this reason, participants must have passed Level 5 to attend. 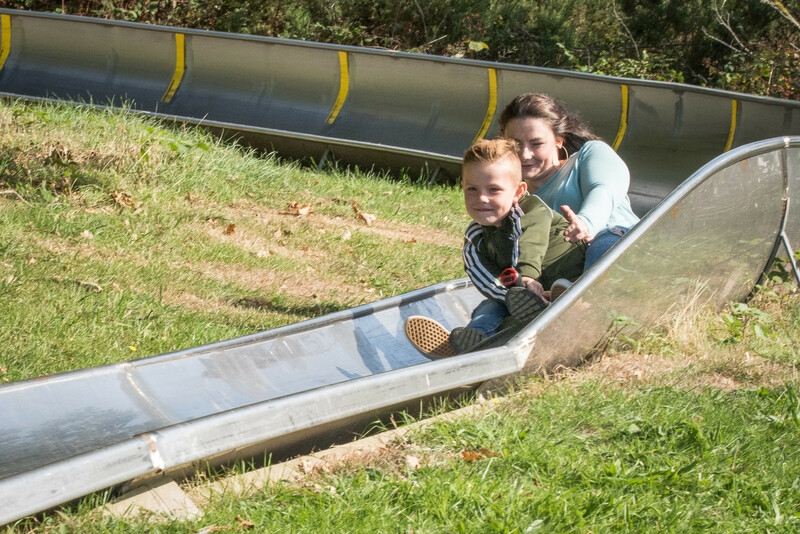 Sno-tubes are large inflatable rings which can be spun and linked together to slide down the slopes. They are safe, fun and always popular with all ages. No prior experience needed, simply get on and enjoy the ride! *D+ Advanced Days are not taught lessons but will be supervised open practice sessions. For this reason, participants must have passed Level D to attend. You can also fill in this form online.